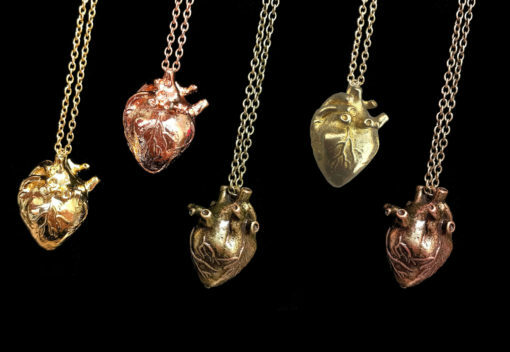 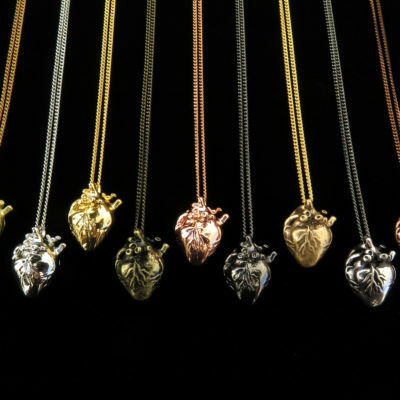 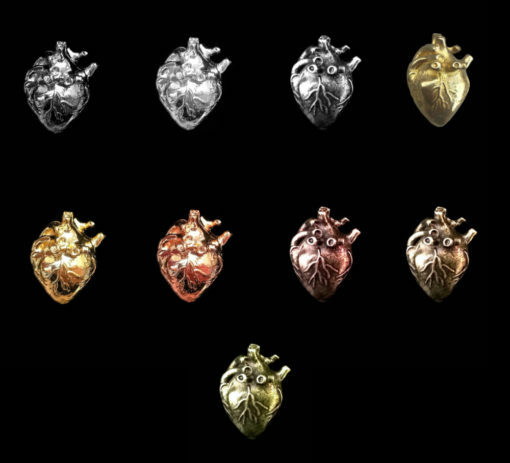 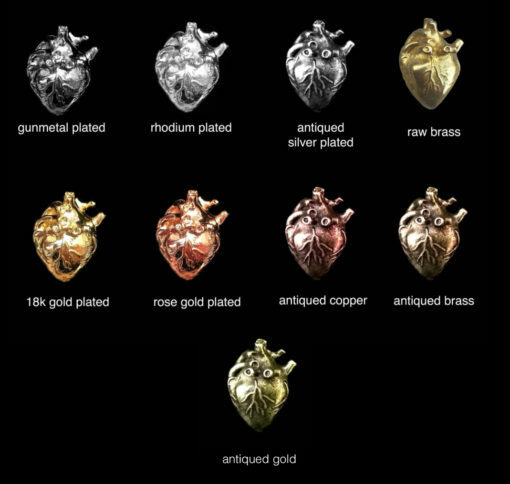 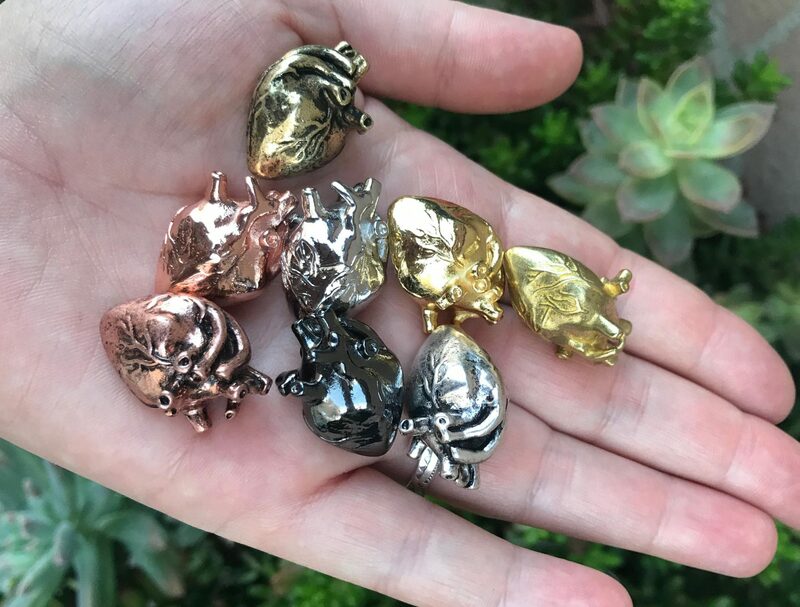 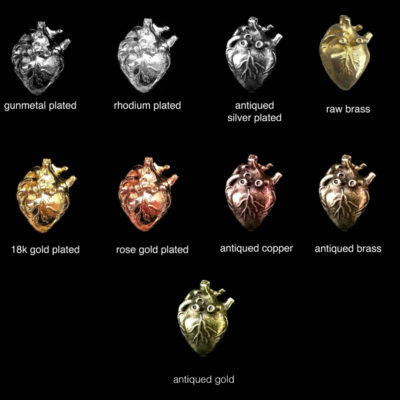 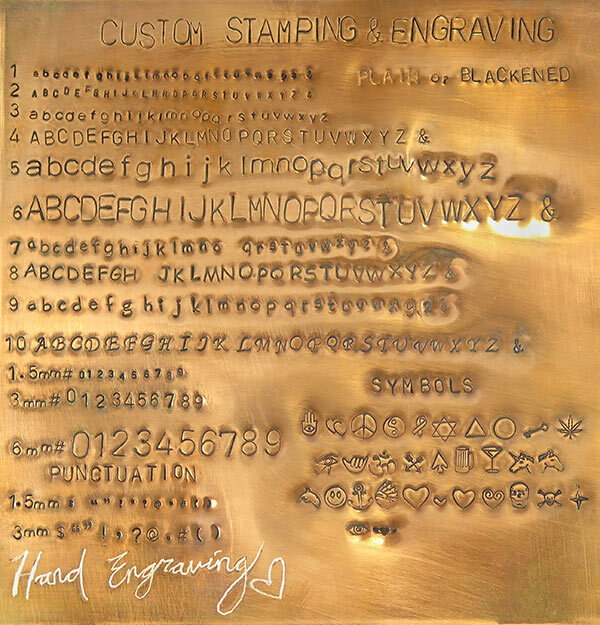 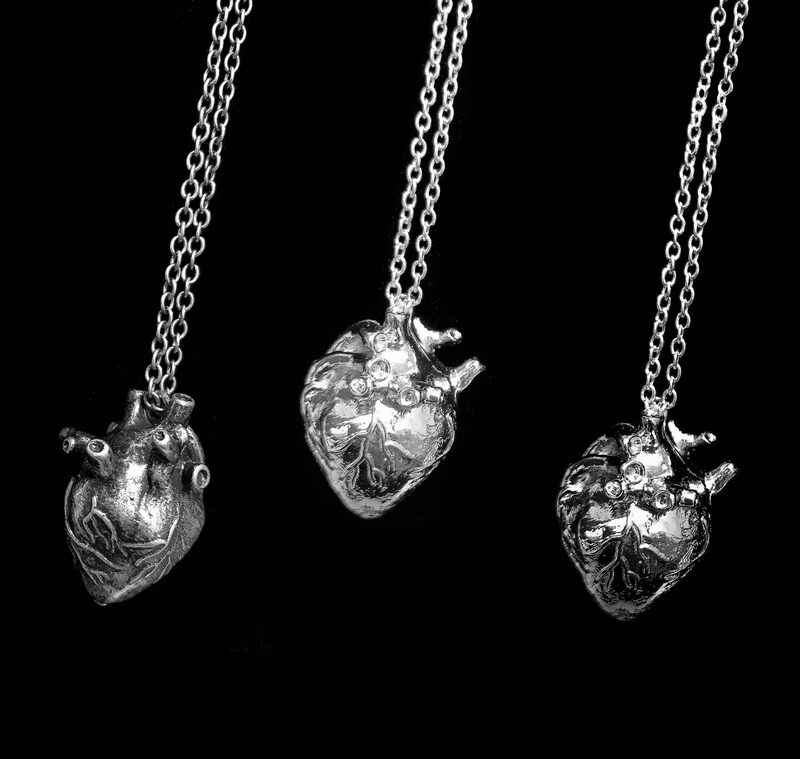 Home / Jewelry / Necklaces / Anatomical / Three Dimensional Anatomical Heart Necklace – Select Your Finish! 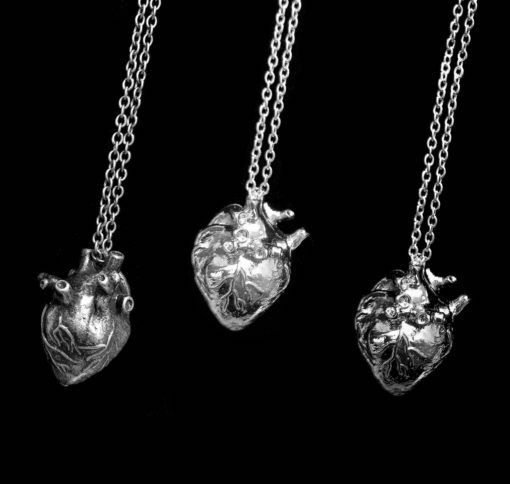 Check out our super heavy duty anatomical heart necklace! 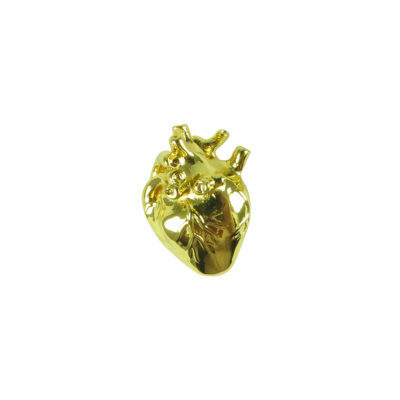 This 3D pendant measures 28mm x 18mm. 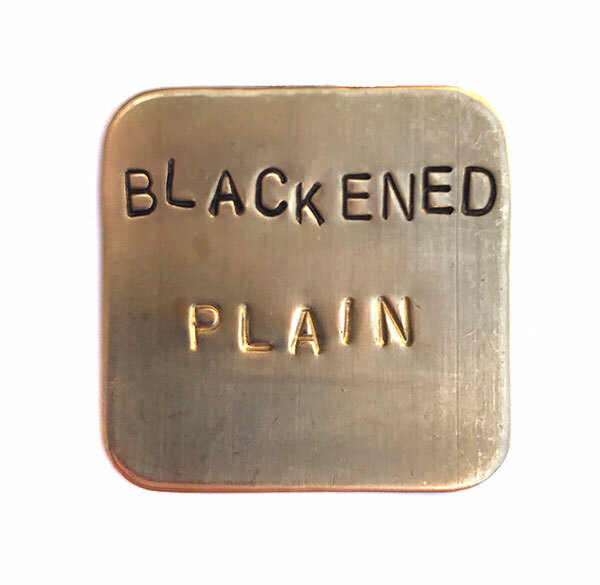 It lays on a dainty, plated cable chain and comes in several finishes and lengths: raw brass, rhodium plated, antiqued silver, 18k gold, rose gold, antiqued copper, gun metal plated, antiqued gold and antiqued brass. 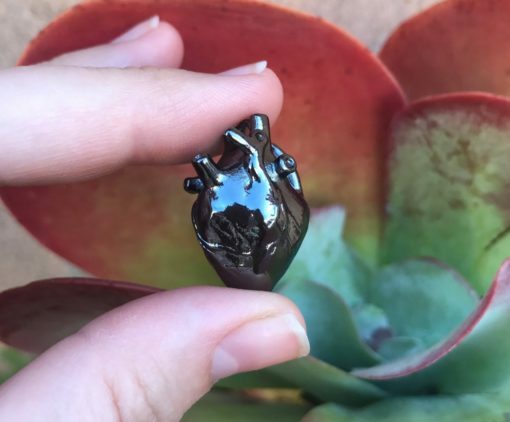 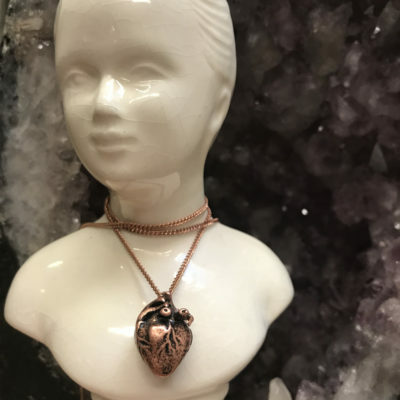 All our anatomical pendants, like this human heart, were exclusively designed and made just for us here at Brooklyn Charm! 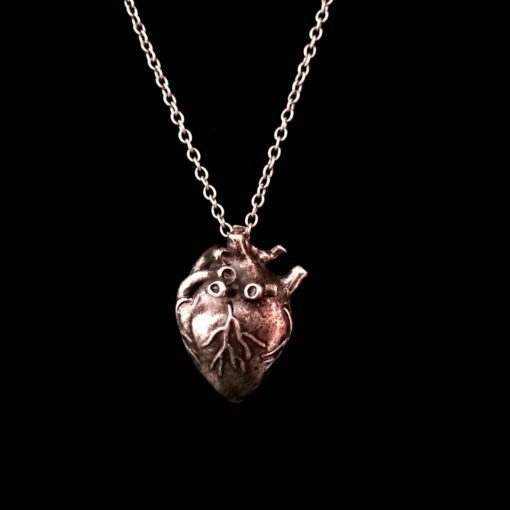 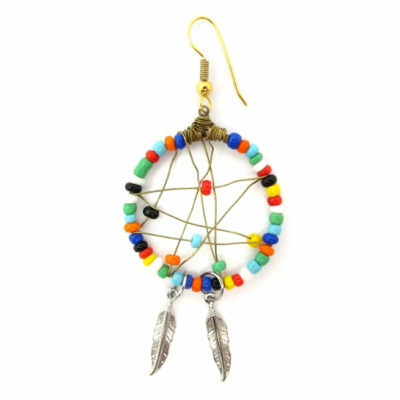 Want just the pendant? 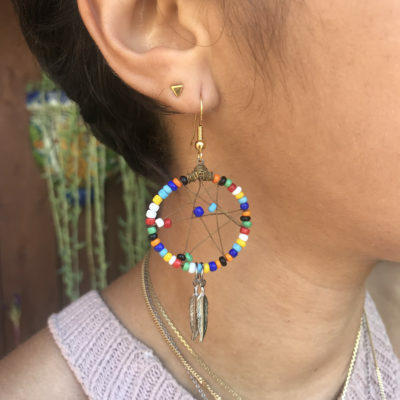 Message us for a custom listing, the cost is $12 per pendant.